More Coffee & Eggs, Please! 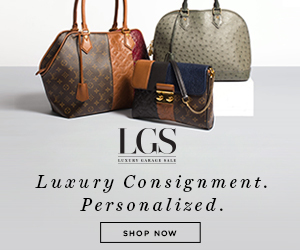 The 2015 Dietary Guidelines Explained | Gina Miller's Blog - A working mom's blog about fitness, travel, handbags & beauty. Eggs and coffee can be part of a healthy diet. Whoo-Hoo! Coffee and eggs are hip. In a big, fat healthy way. The U.S. Departments of Agriculture and Health and Human Services assemble experts every five years to study and recommend dietary guidelines. Why? Because it's a dynamic thing. Scientists and experts are continually studying and learning new data. New dietary guidelines will be released at the end of 2015 but preliminary recommendations were released on Thursday. Eggs Are Ok - experts say that dietary cholesterol is "not considered a nutrient of concern for overconsumption". In English - don't be so worried about the cholesterol in egg yolks or shrimp, for that matter. Coffee Is Cool - between 3-5 cups of coffee per day can be a part of a healthy diet and can actually reduce the risk of type 2 diabetes and heart disease. Don't add extra calories with tons of milk, cream or sugar. Out on coffee? Drink green tea. Watch Added Sugar - added sugar should be no more than 200 calories a day. Average Americans are getting about 268 calories from added sugar right now. These are completely empty calories. While You're At It, Watch The Salt - stay under 2300 milligrams per day. This can add up quickly. Eat A Plant-Based Diet - duh. We know we need to do this. Read the full 571-page 2015 Dietary Guidelines Advisory Committee Report HERE. So much of what they are promoting is good, old-fashioned common sense: eat more produce and lean protein, enjoy saturated fats and sugar in moderation. The news on cholesterol in eggs is a reversal of what the government told us for years. Sounds A Bit Like The Mediterranean Diet, Doesn't It? Their recommendations sound strikingly similar to the principles that make up the Mediterranean Diet which focuses on produce, lean protein (fish primarily), nuts, olive oil, wine and chocolate. Learn more about the Mediterranean approach to eating (and why it's my favorite) HERE. Want Smart, Simple Diet Tips? 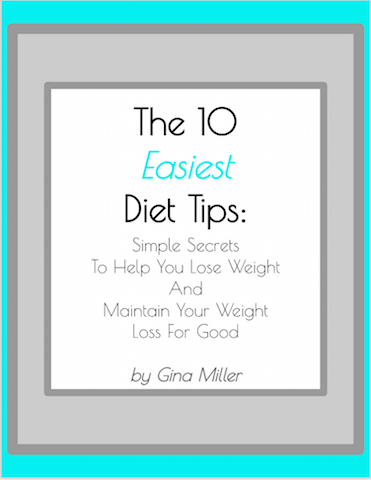 Get my free guide, "The 10 Easiest Diet Tips: Simple Secrets To Help You Lose Weight & Maintain Your Weight Loss For Good". It's yours free when you sign up for The Real Skinny, my weekly newsletter that shares super simple diet and fitness tips like this one about the wonders of, what else, coffee. As always, take all this advice to heart but check with a trusted medical professional if you plan on making significant dietary changes.